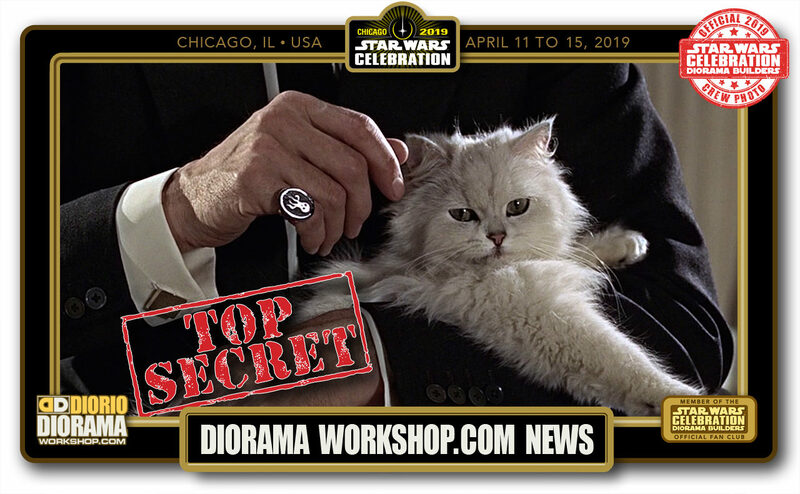 Welcome to the OFFICIAL Star Wars Celebration VIII Orlando Death Star Diorama Builders workshop site featuring my EXCLUSIVE CREW COVERAGE not seen anywhere else on the web. 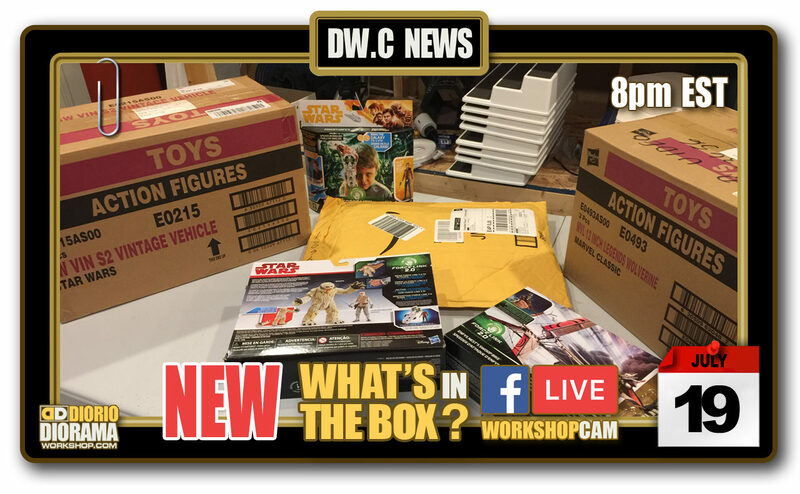 This was my first time partnering up with Mattel for our Star Wars Celebration Diorama Builders workshops. 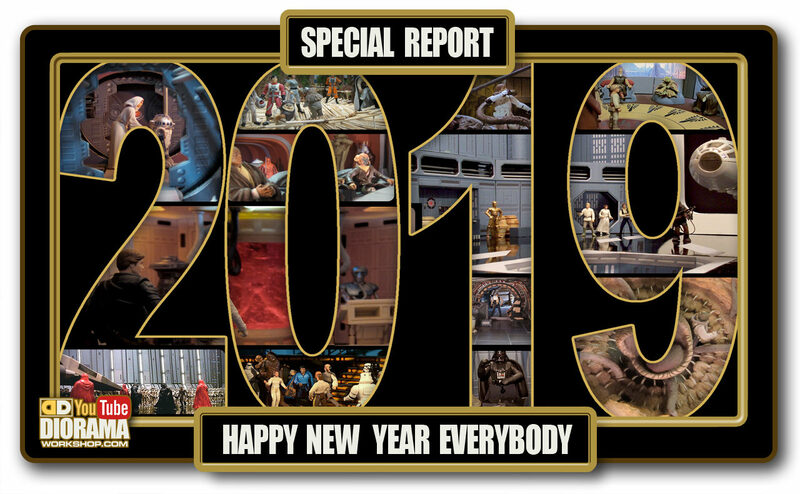 When I knew the theme was going to be Star Wars Death Star and the fans were going to recreate the iconic ILM Death Star surface model used in a New Hope, my brain somehow saw Hot Wheels tracks flying right down the trench. Well seems Mattel thinks alike 🙂 and they LOVED the idea, thus the Hot Wheels Carships Death Star Trench Run races were born. By the way, what you see on the table is plain grey titles, 4 days from now, the entire surface was covered with ILM Death Star tiles. It was AWESOME !!! 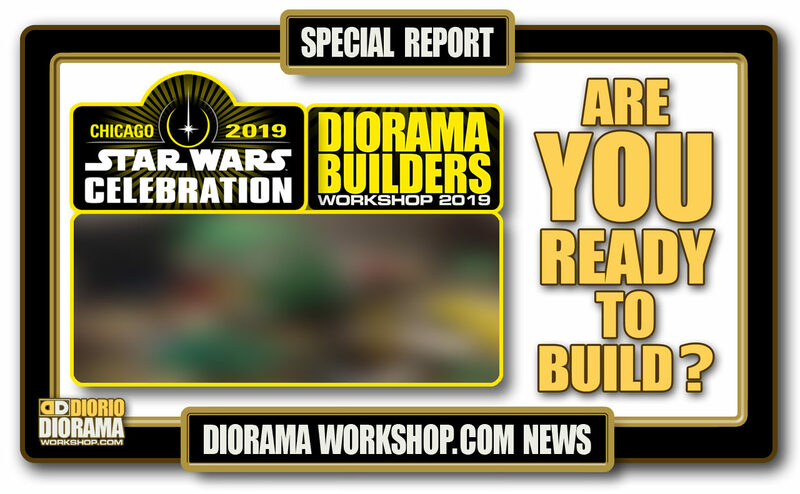 Watch the other videos and photos to see how it was all built by the fans at our Star Wars Celebration VIIII Orlando Death Star Diorama Builders workshop booth. Hope you enjoy it. 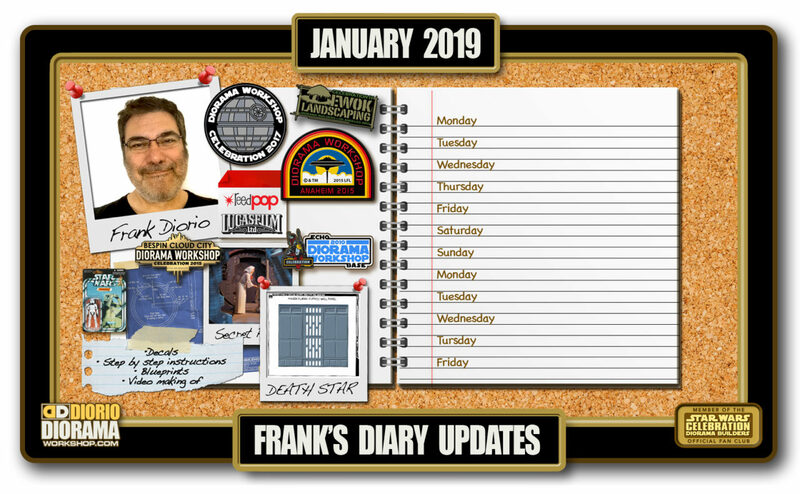 🙂 Frank.